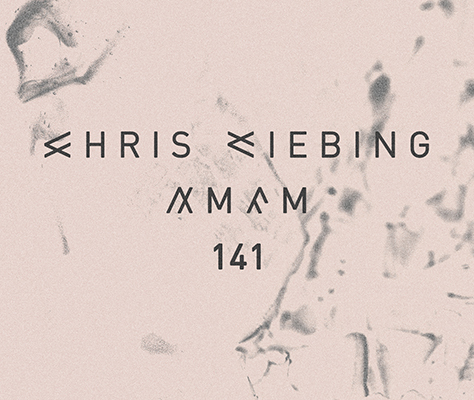 This week´s AMFM is the first hour of a five hours set that I played only a few days ago on Friday the 17th of November at Museum in Buenos Aires. As I am still in South America on a pretty tight tour schedule, I will write more about this set as soon as possible. In the meantime you can enjoy the first hour of another very special night in Argentina.